Are you looking for the most competitively priced roofers in Bournemouth? If so, call the experts at ProRoofing today on 01202 518763 to request a FREE consultation and quotation. With many years of experience to call upon, we are the number one choice for repairs and roof installations. When you choose ProRoofing, you will be confident that you’re in safe hands. 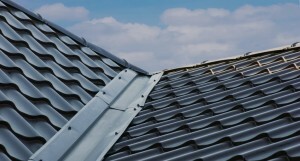 When it comes to the state of your roof, it’s important that you select the right company. Here at ProRoofing, our team consists of the most professional and knowledgeable roofers in Bournemouth. From lead work and chimney repairs to roof repairs and replacements, no job is too big or small for us to handle. The roof is one of the most important parts of any property. Rainwater and snow will enter your home and heat will escape as a result of any damage or defects. This will not only cost you a fortune in damp treatments but will also see your energy bills soar. In more serious cases, your roof may even collapse presenting an imminent danger to all occupants. To keep your property and its inhabitants secure, make sure you choose our Bournemouth roofers for outstanding results. What can ProRoofing do for you? From a structural defect to storm damage or a fallen tree, there are many reasons as to why you should call our Bournemouth roofers. We aim to reach your property as quickly as possible where upon arrival we will carry out a full survey of your roof. Our team leave no stone unturned and are committed to providing you with the best solution going forward. While the majority of roofs can be fixed by our roofers in Bournemouth, we believe strongly in supplying honest and impartial advice. If serious structural damage is spotted or the roof is simply too costly to keep fixing, we will advise you on a replacement. At ProRoofing, our Bournemouth roofers are able to assist with both new developments as well as existing properties. When you need to have a new roof installed, our team are here to help with a FREE survey and quotation. All of our roofs are made to fit your property perfectly so you can be confident that your interiors will remain warm and dry. Our roofers in Bournemouth are adept at tackling both flat and pitched roofs. All work is carried out in-line with British Standards and in full compliance with health and safety. We supply our own scaffolding for all projects, saving you the hassle of dealing with anyone else. Once work is finished, our roofers Bournemouth team will clear away any building waste and ensure that your site is left neat and tidy. In the event that any issues arise, simply give us a call, and we’ll be straight round to see that everything is put right again. The commercial roofing services that we provide are ideal for businesses of all shapes and sizes. To ensure that your roof remains in full working order, we provide periodic visits that form the basis of our bespoke maintenance agreements. These visits involve methods designed to preserve your roof such as general cleaning and repairs. We provide a service that covers all buildings and includes 24 hour emergency call out coverage where required. Any initial risk assessments, method statements, development planning and professional site management, are all included in your refurbishment project quote. We provide a range of commercial services that include roofing, skylights, domes/ rooflights, drains and guttering. 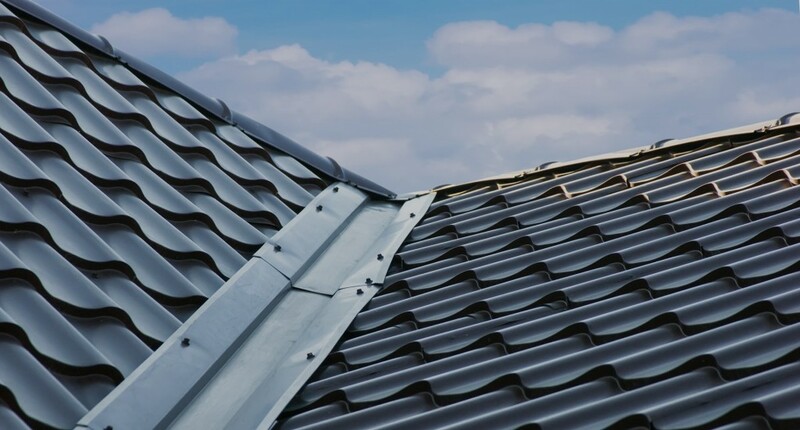 Our roofers in Bournemouth are even able to carry out insurance repairs, so if you’ve made a claim and are looking for a reputable company, look no further than ProRoofing. By choosing the most reputable roofers Bournemouth has seen, you will be assured of the best results from a company that puts your needs first. 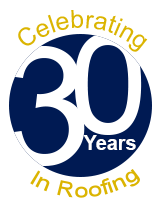 At ProRoofing, we have more than 30 years of experience in delivering high-quality roofing services to both domestic and commercial customers. We boast a team of qualified and highly trained staff who always strive to work to the highest standards. Each of our Bournemouth roofers are DBS checked and up-to-date with the latest health and safety regulations, so you have complete peace of mind. We are also committed to being the most competitively priced service around. By regularly benchmarking our prices against those of our competitors, we ensure that we remain the cheapest roofers Bournemouth. So, if you’re looking for Bournemouth roofers that are both friendly and knowledgeable, there is only one company that you need to call – ProRoofing. Call ProRoofing today on 01202 518763 and request a visit from our roofers in Bournemouth.